Good. Ships from the UK within 24 hours. Hardback copy. The biggest reason I picked up this book, is the gorgeous cover. It's a great addition to the bookshelf, but after starting it, I don't feel too guilty that that is where I left it for so long. 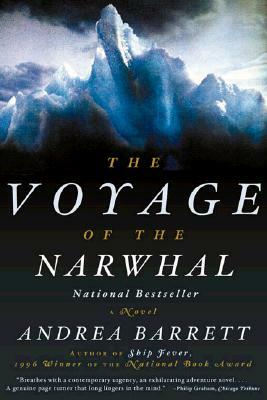 At almost four hundred pages, the ship's cabins are an awfully small space for the reader's mind. With some snipets going back and forth with the women waiting, and some interaction with the locals, most of the story takes place on the ship. It is a geniune feel, the restlessness, the dreams that don't live up, the deceit of leadership and crew mates. I would recommend this book for people interested in northern geography and ship lore, but not for the casual reader.